Strawberries can be grown in a wide range of climates ranging from temperate climates to cooler positions in tropical areas; and are well suited to growing as a greenhouse crop anywhere if temperature conditions are controlled. They are a significant large crop in many countries and a popular crop for home gardeners the world over. More than 3.5 million tonnes of strawberries were produced in 75 countries in 2005 and by 2010 the world’s top 10 producers harvested almost 3 million metric tonnes, this extended to global production of over 4.5 million tonnes by 2012; a growth of almost 13% in 5 years. Although the United States, Turkey, Spain, Mexico the Netherlands, remain amongst the top producers, other countries are steadily increasing their production with Greece and Egypt increasing their production level by over 30% between 2007 and 2014, Chile too is an emerging and increasing producer. 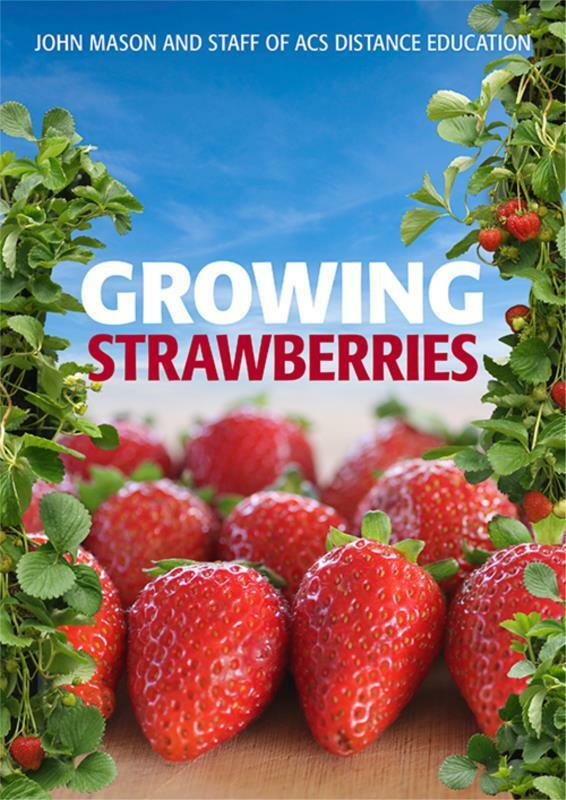 Learn more about Growing Strawberries in this 76 page ebook with pictures.